This fairly level Bedfordshire walk starts from Woburn and passes through the extensive grounds of Woburn Abbey to reach Eversholt. 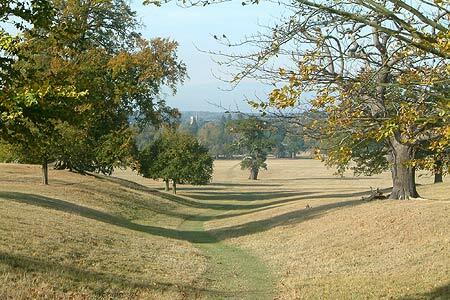 The return route includes a further section of walking through the Abbey's parkland. A GPX File is available for download (see walk description).